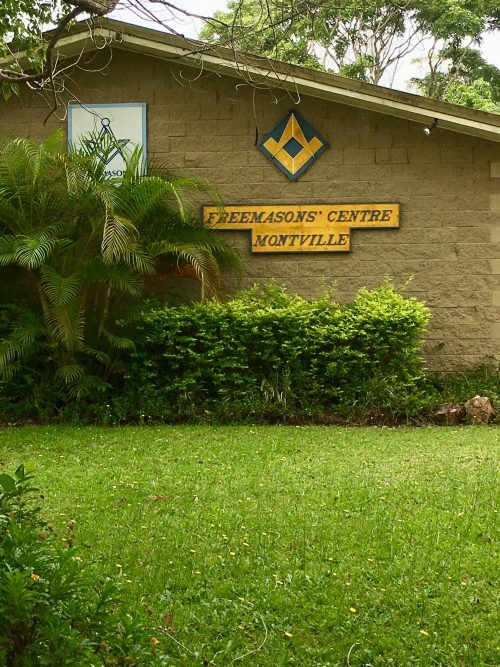 Montville Lodge’s most important work is that which goes on within the Lodge. This continues without variation or overt show. A more observable development, and one which has for some years been a public item of some interest is the removal (which should have happened before these “Happenings” are published) of the 100 plus year old Camphor Laurel tree from the front of the Lodge building. It is to be replaced with a White Beech.